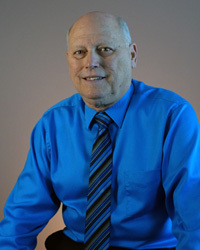 We would like you to Meet Our Accounting Experts , to introduce you to the partners, accounting experts, and tax professionals at Accounting & Tax Solutions, Inc.
John has been consulting with small businesses for over twenty years. Prior to entering Public Accounting, he was Chief Financial Officer (CFO) for an SEC warehousing and distribution company for seven years. This practical knowledge of the day to day operations and concerns of small business helps John to relate to the “real world” experiences of the business owner. In addition to business consultation and advice, John’s expertise is in the area of individual taxes, tax planning, and audit representation. He is an Enrolled Agent (EA), and as such, has represented numerous taxpayers in matters dealing with both IRS and the State of Colorado. Helping business owners understand their financial statements and how to use this information to more effectively and profitably operate their business is John’s main area of focus. Together with the other members of the firm, we strive to go “beyond numbers” and relate to the needs and concerns of our clients. Briana Reidle graduated from Regis University in 1996 and obtained her Certified Public Accountant (CPA) License a few years after that. While completing her accounting degree, she completed 2 internships in accounting. One was with the accounting department of Denver oil and gas company and the second was with a public accounting firm. After graduating from college, she went to work with the public accounting firm that she interned with. During this time, she worked with several clients doing the monthly bookkeeping for them. As the years have gone by, she has moved into working more for clients on a consulting basis, helping them as part of their business management team, setting up accounting systems, preparing business tax returns and the personal tax returns for the business owners. Briana is a member of the American Institute of Certified Public Accountants, the Colorado Society of Certified Public Accountants and the Associated Landscape Contractors of Colorado. In October of 2007, she acquired the accounting and tax clients of her former employer and opened Accounting and Tax Solutions Inc where she is part owners. Her main goal for her clients is to be there for them in all aspects of the business. She prides herself on personal service and to help her clients be the best they can be! On a personal note, she is a native to Colorado. She enjoys spending time with her family an doing volunteer work. Jeanne joined our staff during the 2011 tax season. She has 24 years of accounting experience including auditing, bookkeeping, controllership, office administration, and taxes. 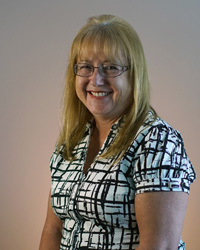 Jeanne holds a Bachelor of Science in Business with an emphasis in Accounting from ASU. She is CPA certified and a member of the AICPA. She has worked for the Department of Defense and various other private companies . 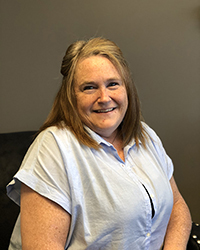 Jean has over 25 years’ experience working for small to large accounting firms dealing with all aspects of business accounting including both personal and business income tax returns, write ups, financial statements, payroll returns, and audits. She was Director of Payroll Services for a local accounting firm that processed payrolls in numerous states. She prides herself on the importance of personal service to her clients. In 2010 she became an Enrolled Agent (EA) with the Internal Revenue Service. 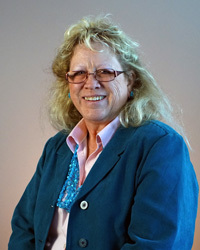 She is also a member of the Public Accountants Society of Colorado. 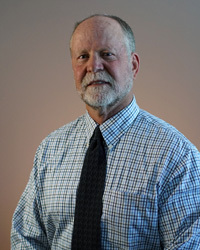 Gary is a native to Colorado and is a graduate from the University of Northern Colorado with a Bachelor of Science Degree in Accounting. He has over thirty years of thorough experience with all aspects of business accounting: GL, AP/AR, quarterly & annual reports, credit & collections, cash flow analysis, inventories, account reconciliation, fixed assets, audits, sales and use tax and payroll reporting. He and his wife enjoy their time with their Granddaughters, playing tennis, hiking, running, biking and traveling. 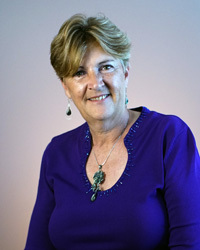 Patti Bowman joined our staff in June of 2013. 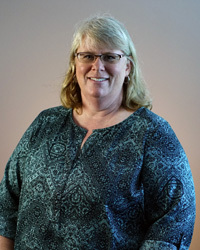 Patti has over 30 years of accounting, bookkeeping and office administration experience. She attended Arapahoe Community College and Metro State College, where she studied Accounting and Small Business Management. Patti is a 4th generation Colorado native and grew up in Edgewater and Minturn. In her down time, she enjoys camping, ATV riding, traveling and spending time with her family. Chantel is a Colorado native. She attended Metropolitan State College, where she studied property management. She joined our staff in 2011. Chantel has many years of experience in banking, along with executive and corporate operations administration. Chantel enjoys spending time with her family and volunteering at her neighborhood schools. Dory has many years in executive administrative management all in service for highly technical and high energy environments. 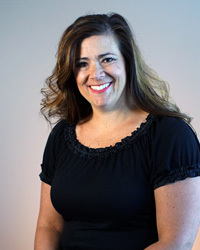 All employment experiences served to provide a wealth of opportunities refining her administrative management skills in many dimensions and directions; this, as she worked alongside some of the best and brightest management teams in Colorado. Specialties: Industry experience in Accounting, Information Technology, Human Resources, Non-Profit and The Arts. She is a native of Colorado and a very active volunteer in her community. 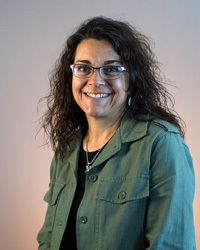 Marcie joined our staff in October 2018. She has many years of experience in Office Administration & Tax Preparation. She has spent most of her life in Colorado and enjoys spending time with her family.